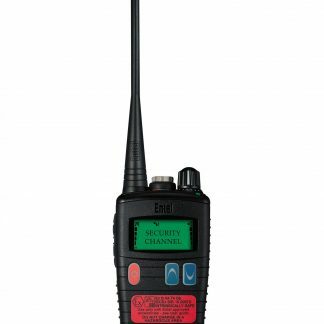 Entel products are designed in the UK, and are rugged radios, perfectly suited to use in the marine and heavy industrial environments. 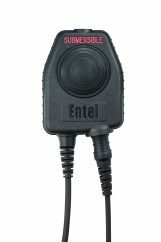 Entel produce both Analogue and Digital radios, and offer up to IP68 protection against water and particle ingress. 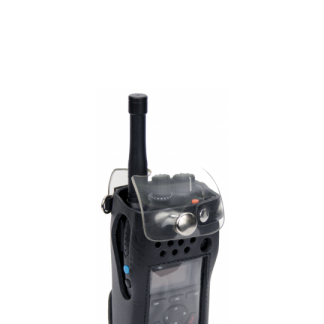 The larger rugged HT Series radios offer rugged Analogue performance, and are well suited to harsh environments, such as the offshore and amarine industries. 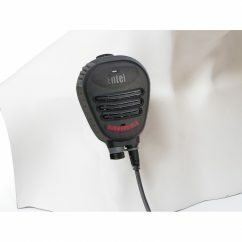 The HX series is a compact well established Analogue mobile handheld, that offers good battery life and performance. The new DN series is a compact handheld radio of similar dimensions to the HX series, but offering DMR digital technology. 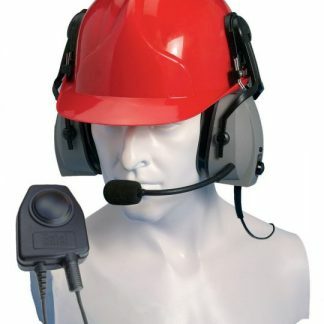 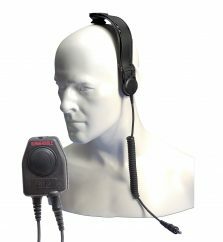 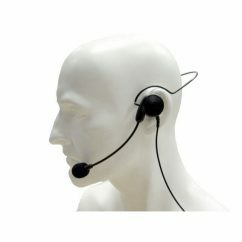 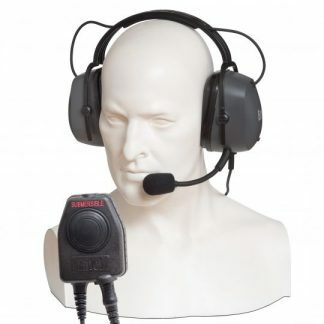 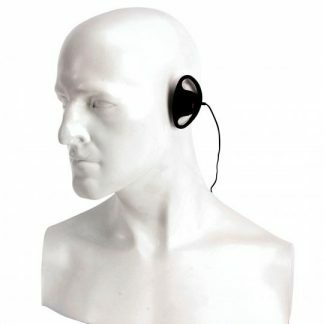 Bone conductive compact helmet-com unit for working in hazardous conditions.